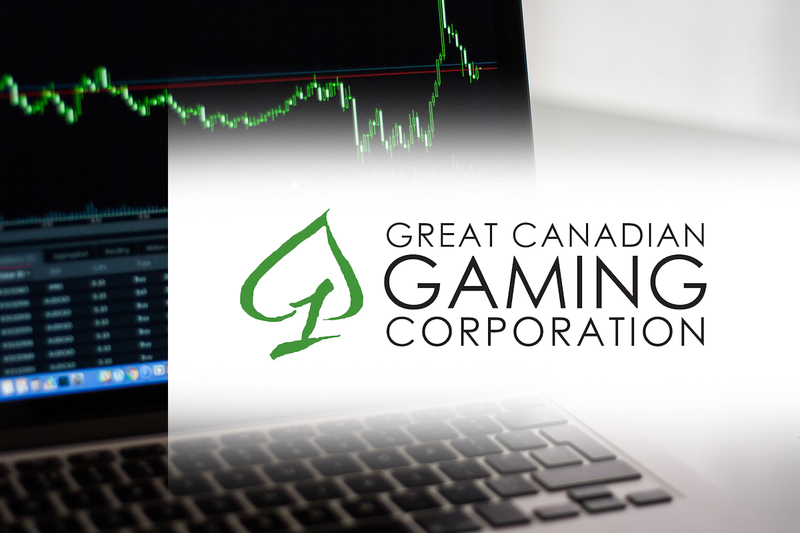 COQUITLAM, BC, Aug. 14, 2018 – Great Canadian Gaming Corporation [TSX:GC] (“Great Canadian,” or “the Company”) today announced its financial results for the three month period ended June 30, 2018 (the “second quarter”). On May 1, 2018, the Ontario Gaming West GTA Limited Partnership (“OGWGLP”), a partnership in which the Company holds a 55% interest, successfully completed the acquisition of certain gaming assets and leased real property in the West Greater Toronto Area (the “West GTA Gaming Bundle”) for a purchase price of $121.6 million, including working capital of $25.2 million. 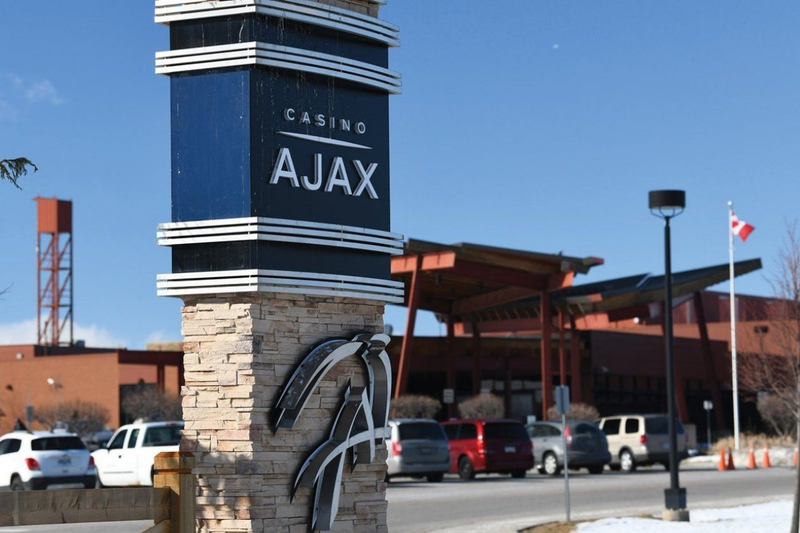 OGWGLP arranged a 5-year revolving credit facility for the acquisition of the assets, operations and development of the gaming facilities in the West GTA Gaming Bundle, which currently has a total capacity of $285.0 million. On June 3, 2018, the Company signed new Operational Services Agreements (“OSAs”) with the British Columbia Lottery Corporation (“BCLC”), which replaced the existing Casino Operating Services Agreements (“COSAs”) and extends the Company’s rights to operate all of its B.C. properties for a minimum 20-year term. Key changes in the new OSAs include increased operating commissions for table games, poker and bingo, as well as a new 5% Facility Investment Commission, which replaced the 3% Facility Development Commission (“FDC”) and 2% accelerated FDC under the former COSAs. One Toronto Gaming (“OTG”) (previously referred to as Ontario Gaming GTA Limited Partnership) continues its development plans for its gaming facilities in the GTA Gaming Bundle. In April 2018, OTG received approval from the City of Toronto that will allow expanded gaming at Casino Woodbine and plans to introduce 50 table games and over 500 slot machines, including electronic table games, in the third quarter of 2018. This will be the first time live dealer table games are available within the Greater Toronto Area. The Company anticipates a further addition of 50 table games and over 300 slot machines in the fourth quarter of 2018. Shareholders’ net earnings of $42.0 million or $0.69 per common share in the second quarter, an increase of 57% and 60%, respectively, when compared to the same period in the prior year. “Our second quarter results reflected a full quarter of operations from the GTA Gaming Bundle and two months of operations from the West GTA Gaming Bundle. Our expanded presence in Ontario and the long term extensions in B.C from the new OSAs secure the Company’s position as the preeminent gaming operator in Canada. Great Canadian is now a much stronger and more diversified company that is well positioned for further growth,” stated Rod Baker, the Company’s President and Chief Executive Officer. Shareholders’ net earnings for the second quarter increased, when compared to the same period in the prior year, as a result of increased Adjusted EBITDA, partially offset by increases in amortization, business acquisition, restructuring and other, and income taxes, primarily due to the acquisition of the GTA Gaming Bundle and the West GTA Gaming Bundle. “Included in our GTA Gaming Bundle expansion plans is the development of a second world-class casino resort destination in eastern GTA which is targeted to open in late 2019. In addition, at Great Blue Heron, construction has commenced and the first phase of the expanded casino is scheduled to launch in late 2018. Our plans will transform our facilities into premium tourist destinations for local and international guests that will create new jobs and economic growth in the Greater Toronto Area,” Mr. Baker said. “At the end of the second quarter, Great Canadian had a cash balance of $495.9 million, available capacity of $346.8 million on its undrawn senior secured revolving credit facility, available capacity of $903.3 million on OTG’s revolving and capital expenditures credit facilities, and $151.0 million on the revolving credit facility of OGWGLP. The comprehensive development plans for the Ontario gaming properties will be supported by their respective partnership’s non-recourse credit facilities, reinvested cash flows from operations, and any partner contributions required. Great Canadian continues to maintain its strong financial position which will support our extensive development plans, particularly in Ontario and B.C. We look forward to finding new opportunities to invest in our properties, while exploring other options to grow our business,” concluded Mr. Baker. Great Canadian will host a conference call for investors and analysts tomorrow, August 14, 2018, at 2:00 PM Pacific Time in order to review the financial results for the quarter ended June 30, 2018. To participate in the conference call, please dial 416-764-8688, 778-383-7413, or toll free at 1-888-390-0546. Questions will be reserved for institutional investors and analysts. 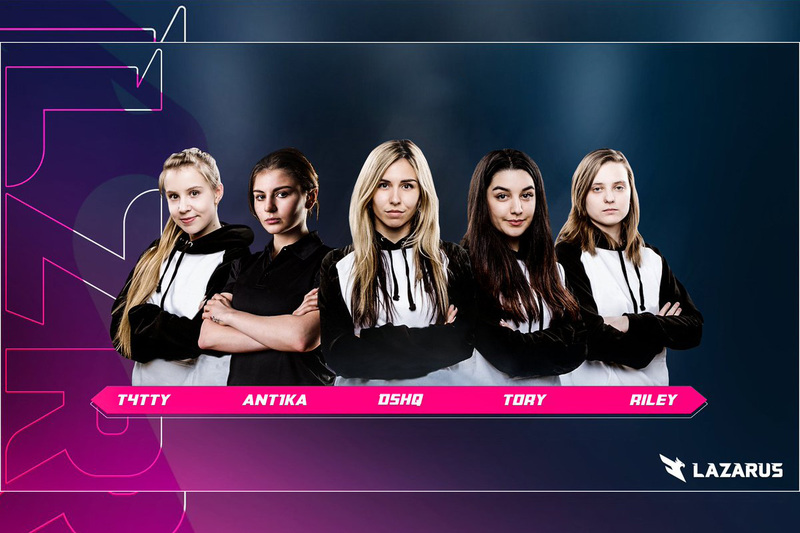 Interested parties may also access the call via the Investor Relations section of the Company’s website, www.gcgaming.com/financials. Investors using the website should allow 15 minutes for the registration and installation of any necessary software. A replay of the call will also be available at www.gcgaming.com/financials. 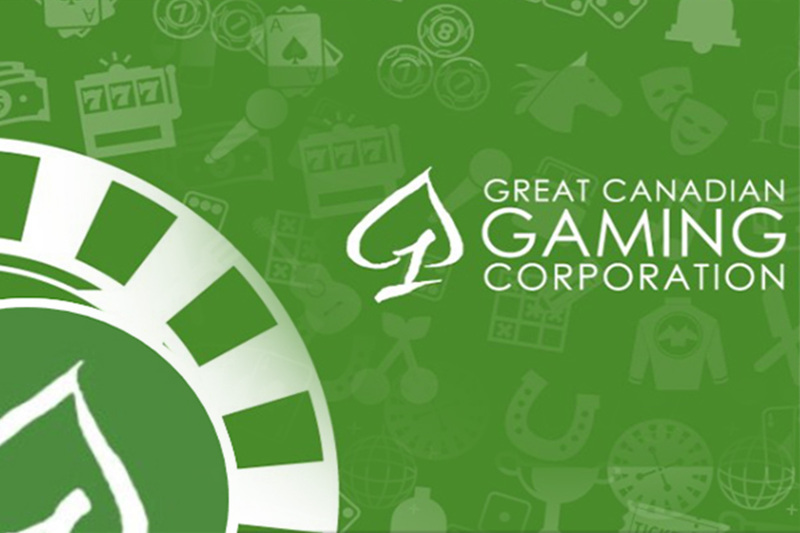 Founded in 1982, Great Canadian Gaming Corporation is a BC based company that operates 28 gaming, entertainment and hospitality facilities in British Columbia, Ontario, New Brunswick, Nova Scotia, and Washington State. Fundamental to the company’s culture is its commitment to social responsibility. “PROUD of our people, our business, our community” is Great Canadian’s brand that unifies the company’s community, volunteering and social responsibility efforts. Under the PROUD program, Great Canadian annually invests over $2.5 million in our communities, and in 2017, over 1,900 charitable organizations were supported by Great Canadian. In each Canadian gaming jurisdiction, a significant portion of gross gaming revenue from gaming facilities is retained by our crown partners on behalf of their provincial government for the purpose of supporting programs like healthcare, education and social services. 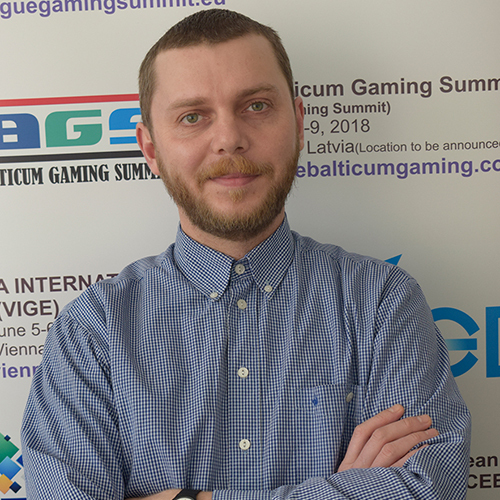 Please refer to the Condensed Interim Consolidated Financial Statements and Management’s Discussion and Analysis (“MD&A”) at www.gcgaming.com (available on August 14, 2018) or www.sedar.com (available on August 15, 2018) for detailed financial information and analysis. In calculating Adjusted EBITDA for the three and six months ended June 30, 2018, “share of profit of equity investment” does not include the loss of $0.5 and $1.1, respectively, relating to the Company’s share of OGWGLP’s transition costs incurred for the West GTA Gaming Bundle prior to the acquisition on May 1, 2018, in which OGWGLP was accounted for as an equity method investee. The loss of $0.5 and $1.1 has been classified under “business acquisition, restructuring and other” instead. This press release contains certain “forward-looking information” or statements within the meaning of applicable securities legislation. Forward-looking information is based on the Company’s current expectations, estimates, projections and assumptions that were made by the Company in light of historical trends and other factors. 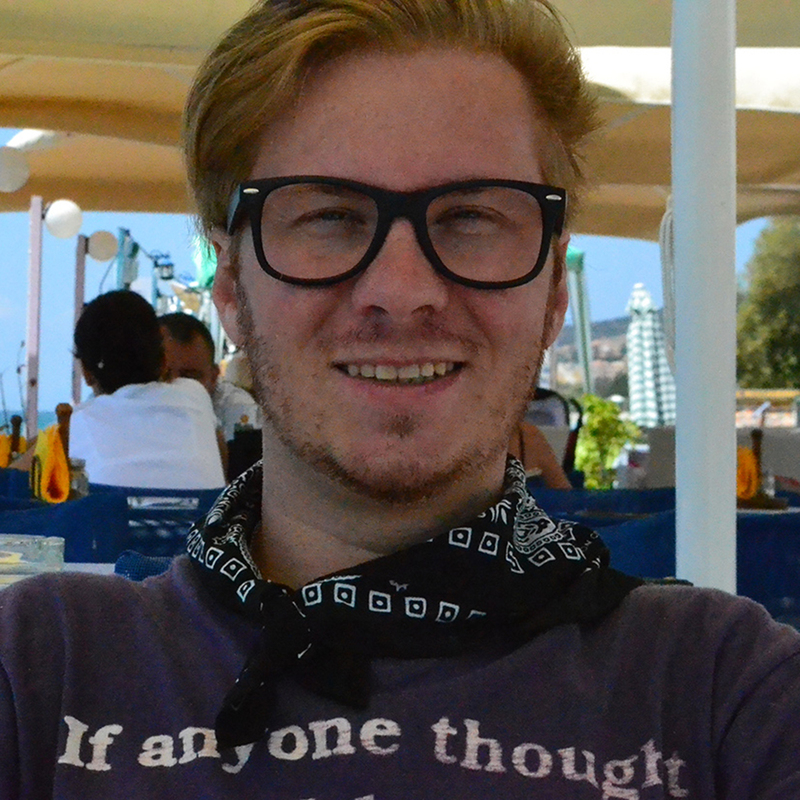 Forward-looking statements are frequently but not always identified by words such as “expects”, “anticipates”, “believes”, “intends”, “estimates”, “potential”, “targeted”, “planned”, “possible” or similar expressions or statements that events, conditions or results “will”, “may”, “could” or “should” occur or be achieved. All information or statements, other than statements of historical fact, are forward-looking information, including statements that address expectations, estimates or projections about the future, the Company’s strategy for growth and objectives, expected future expenditures, costs, operating and financial results, expected impact of future commitments, the future ability of the Company to operate the Georgian Downs facility beyond the terms of the signed Ontario Lease Agreement and Ontario Racing Agreements, the impact of conditions imposed on certain VIP players in British Columbia, the impact of unionization activities and labour organization, the Company’s position on its claim against the British Columbia Lottery Corporation (“BCLC”) with respect to the collection of marketing contributions, the Company’s beliefs about the outcome of its notices of objection and subsequent appeals challenging the Canada Revenue Agency’s reassessments and its tax position on its facility development commission prevailing, the terms and expected benefits of the normal course issuer bid, the Company’s expected share of BC horse racing industry revenue in future years, and expectations and implications of changes in legislation and government policies, volatile gaming holds, the effects of competition in the market and potential difficulties in employee retention and recruitment. Such forward-looking information is not a guarantee of future performance and may involve a number of risks and uncertainties. Although forward-looking information is based on information and assumptions that the Company believes are current, reasonable and complete, they are subject to unknown risks, uncertainties, and a number of factors that could cause actual results to vary materially from those expressed or implied by such forward-looking information. Such factors may include, but are not limited to: terms of existing operational services agreements with lottery corporations; terms of new operational services agreements with lottery corporations; changes to gaming laws that may impact the operational services agreements; pending, proposed or unanticipated regulatory or policy changes (including those related to anti-money laundering legislation or policy that may impact VIP play), volatile gaming holds, the effects of competition in the market; the development of properties in Ontario and transitioning of operations to the Company and affiliates; the Company’s ability to obtain and renew required business licenses, leases, and operational services agreements; unanticipated fines, sanctions and suspensions imposed on the Company by its regulators; impact of global liquidity and credit availability; actual and possible reassessments of the Company’s prior tax filings by tax authorities; the results of the Company’s notices of objection and subsequent appeals challenging reassessments received by the Canada Revenue Agency; the Company’s tax position on its facility development commission prevailing; the results of the Company’s litigation with BCLC; adverse tourism trends and further decreases in levels of travel, leisure and consumer spending; competition from established competitors and new entrants in the gaming business; dependence on key personnel; the timing and results of collective bargaining negotiations and potential labour disruption; adverse changes in the Company’s labour relations; the Company’s ability to manage its capital projects and its expanding operations in jurisdictions where it operates; the risk that systems, procedures and controls may not be adequate to meet regulatory requirements or to support current and expanding operations; potential undisclosed liabilities and capital expenditures associated with acquisitions; negative connotations linked to the gaming industry; the risk associated with partnership relationship; First Nations rights with respect to some land on which the Company conducts operations; future or current legal proceedings; construction disruptions; financial covenants associated with credit facilities and long-term debt; credit, liquidity and market risks associated with our financial instruments; interest and exchange rate fluctuations; demand for new products and services; fluctuations in operating results; economic uncertainty and financial market volatility; technology dependence; and privacy breaches or data theft. The Company cautions that this list of factors is not exhaustive. Although the Company has attempted to identify important factors that could cause actual actions, events or results to differ materially from those described in forward-looking information, there may be other factors that cause actions, events or results not to be as anticipated, estimated or intended. These factors and other risks and uncertainties are discussed in the Company’s continuous disclosure documents filed with the Canadian securities regulatory authorities from time to time, including in the “Risk Factors” section of the Company’s Annual Information Form for fiscal 2017, and as identified in the Company’s disclosure record on SEDAR at www.sedar.com. The Company has included non-International Financial Reporting Standards (“non-IFRS”) measures in this press release. Adjusted EBITDA, as defined by the Company, means earnings before interest and financing costs (net of interest income), income taxes, depreciation and amortization, share-based compensation, impairment reversal of long-lived assets, business acquisition, restructuring and other, and foreign exchange (gain) loss and other. Adjusted EBITDA is derived from the consolidated statements of earnings and other comprehensive income, and can be computed as revenues plus share of profit of operating equity investees less human resources expenses, and property, marketing and administration expenses. The Company believes Adjusted EBITDA is a useful measure because it provides information to management about the operating and financial performance of the Company and its ability to generate operating cash flow to fund future working capital needs, service outstanding debt, and fund future capital expenditures. Adjusted EBITDA is also used by investors and analysts for the purpose of valuing the Company. Items of note may vary from time to time and in this press release include pre-opening costs, restructuring severance costs, impairment reversal of long-lived assets, facility development commission revenues previously deferred at Casino Nanaimo, other and the related income taxes thereon. Readers are cautioned that these non-IFRS definitions are not recognized measures under International Financial Reporting Standards (“IFRS”), do not have standardized meanings prescribed by IFRS, and should not be construed to be alternatives to net earnings determined in accordance with IFRS or as indicators of performance or liquidity or cash flows. The Company’s method of calculating these measures may differ from methods used by other entities and accordingly our measures may not be comparable to similarly titled measures used by other entities or in other jurisdictions. The Company uses these measures because it believes they provide useful information to both management and investors with respect to the operating and financial performance of the Company.